We’re back with another PBLA Open House event at our gorgeous location in the Mack Sennett Studios in Los Angeles. Point Blank Los Angeles will be open to the public on the evening of December 7, giving anyone curious about the school, or our courses, the chance to get the answers they need right from the mouths of those who teach them. 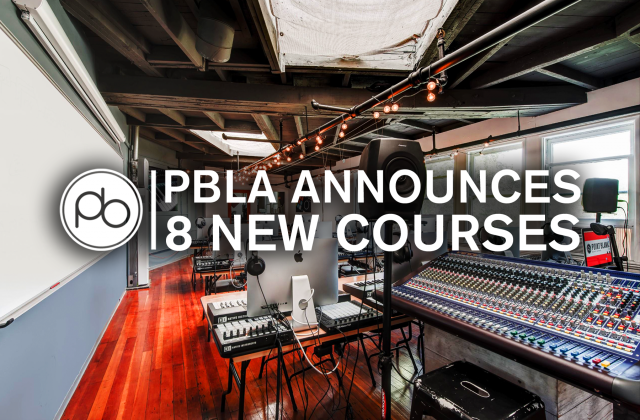 PBLA expert instructor Brian Markman will be giving a special masterclass on how to have a powerful workflow with Ableton Live, from the studio to the stage. Also, take a tour of our home in the famous hundred-year-old studios and get a look at the state-of-the-art equipment we exclusively use. All you need to do is click attending on Eventbrite to book your place. Join PBLA instructor Brian Markman for Powerful Workflow with Ableton Live: from the Studio to the Stage. 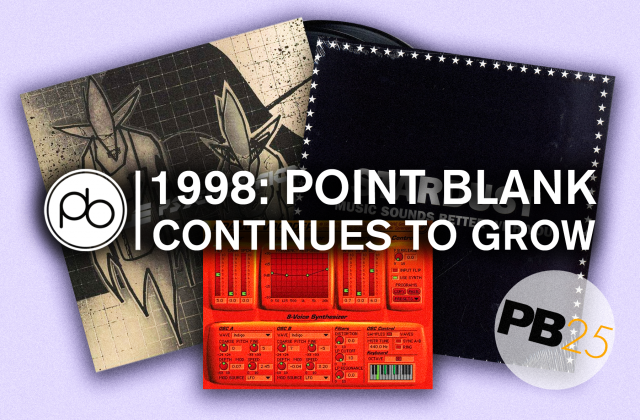 Markman began his career over 12 years ago playing records in acid jazz clubs before becoming one of the US’ most notable champions of drum & bass, which he used to play at raves around the country. In 2011 he became an Ableton Certified Trainer and he now teaches engineering, production and performance. For this very special masterclass, he will be bringing hardware synthesizers to the table as well as demonstrating different racks and set-ups in Ableton Live, looking at both production and performance. 7:30pm – 8:15pm: Powerful Workflow with Ableton Live Masterclass with Brian Markman. Don’t forget, to grab a free place at the event you’ll need to RSVP to the Eventbrite page here. Thinking of joining us at PBLA? We offer more introductory courses in production and DJing, plus more advanced courses in audio mastering and the art of mixing. You can mix and match any of the three-month classes we offer and take up to three at the same time. For more information, contact a course advisor or, if you’re in the USA, give us a call on 323 282 7660. If you’re calling internationally, use the number +44 20 7729 4884.